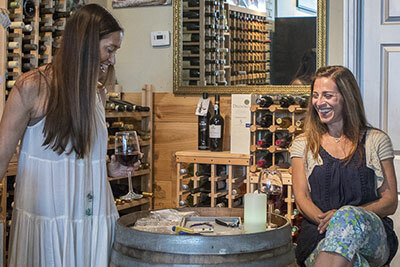 Welcome to Uva, your personal wine cellar in Key West.  We offer assorted varietals and blends from around the world—choosing only limited production, estate-grown wines. Made in small batches, they offer a great value with a high degree of integrity & tradition. Just like Uva. We offer you a selection of the best wines from around the world, as do other fine wine sellers. 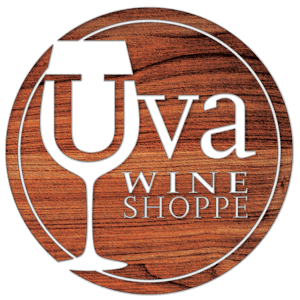 But what makes Uva a unique wine shop is the experience we offer: we love to share our recommendations almost as much as we enjoy sampling our wines, so we’re happy to do both while we help you make an informed choice. You can cozy up to our tasting counter to savor a glass, attend a wine tasting or join our monthly Wine Club where everyone has a favorite. Enjoy a special Uva cheese board. Special because Uva is now offering our personal selection of artisanal cheeses and meats unique to the Keys. Plus, you can take the party home with you, or send it to a friend—we’ll be happy to put it all together, deliver to your home, hotel or boat and let you take the credit. My name is Mark Gambuzza. I was born in Brooklyn and raised in and around the NY area. Like many, I got my start in the restaurant business; juggling my studies for a degree in Business Management, while commuting to Manhattan for my bartending job. Fortunately, in the mid 90’s, I was hired away to Red Bank NJ, where I was able to receive a free education to some of the finest wines in the world—thanks to the wine distributors’ classes and seminars held to educate their sales reps. After a few years, a co-worker and I pooled everything we had and opened a Tapas Restaurant, 2 blocks from the Steak House that we managed. That experience of opening a restaurant, dealing with construction, financial, marketing and negotiating sides, all made for valuable learning experiences. After 9 successful years, I was burned out by the hours and sold my share to my business partner. In 2007, I met the love of my life, Dina. She was crazy enough to hop a plane with me in 2008 and elope, right on Smather’s Beach, across from the Key West Airport. When we returned for our 1st anniversary, Dina, too, got the bug to relocate, so two years later we sold our home, and moved to the Southernmost City. and spoil them with choice.